Hey there, It's your co-host Jacob Peltola! 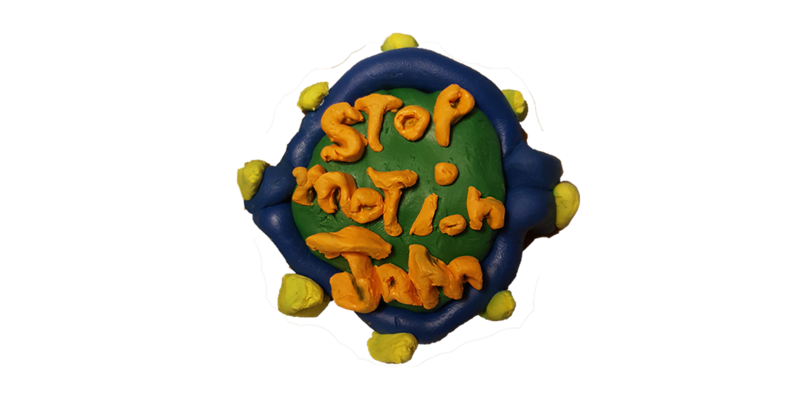 After last years interest and success we're hosting another Stop Motion Game Jam right here on itch.io! I'm a game developer with a background in video production who grew up loving movies and games with wacky art-styles. To commemorate and rekindle our skills and love for film production mediums we invite you to make a game or visual experience using traditional methods like time-lapse photos, claymation, & classic stop-motion as an art style! If you're not interested in arts and crafts or simply don't want to or have time to animate with real materials emulating the medium to the best of your abilities is perfectly acceptable and recommended too! We're not looking for authenticity, play-ability, or rankings; the jam's goal is for you to informally learn and use an old animation technique for a game or visual experience and have fun doing so! Check out all the 2017's jam entries in this playthrough from Jupiter Hadley! Want to see everyone's development progress/latest announcements? Follow our Twitter! Looking for a team or place to work and chat? Join the official Discord channel! The classic Snake game, with a Stop Motion twist. Defeat clay monster as you descend from the stratosphere onto Earth! Your hair has turned against you, battle your way to retrieve you luscious locks.